The comprehensive solution for provisioning identities and controlling access. 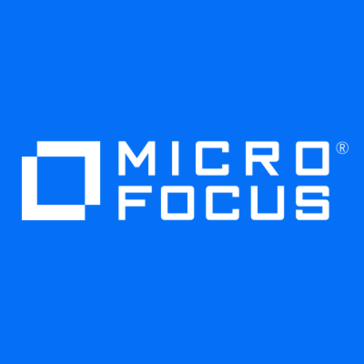 Work for Micro Focus Identity Manager? Learning about NetIQ Identity Manager? The NetIQ access manager has all the functionality and stability we were looking for. It's a very mature product and very logical to use. While the documentation could be quite heavy, authentication worked solidly once hooked up. It's also extremely well documented. While it's a mature product, the interface and usability could use a big lift. It's quite heavy for a small team, It would be great if it integrated with more products, and the integrations there are can be quite costly. It's definitely not for soho. There's an extensive amount of documentation. Ensure that you have the resources to deploy fully and learn using it. Also ensure you're aware of whats required for every service you want to hook up. We needed a solid IDM solution that could do SS and provisioning for services both internally and in the cloud. It was also a requirement that we could hook it up to an AD, which some of our services required. NetIQ identity manager is a true enterprise product. Stable, well developed and with all the features you could expect. It has an easy to use workflow for creating users. The self-service portal for resetting passwords etc. is easy to deploy. Has strong user activity monitoring. The interface is a bit outdated, a quick overhaul of the interface would mean the world. It would be nice to be able to customize the self-service portal more. Don't be put out by the interface. This is a powerful sw with exactly the features you need. We needed a way of managing our entire user lifecycle in the company. 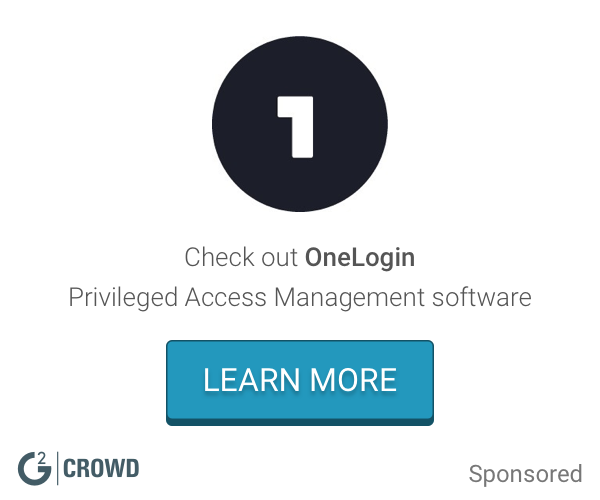 What Privileged Access Management solution do you use? I like for the advanced users that you're able to save information, it's been a lifesaver for myself as an Advanced user for quite some time, but on the Service Desk it's been very very difficult. We are still working through things. We just rolled out NetIQ in our location and it's been a real pain. User are able to have SSO, but continually get locked out over and over and over again, the software keeps suggesting their network login instead of the custom logins for each of theese websites and programs and our tickets keep piling up, very annoying. Not work it to be honest, I'm not a huge fan. Saving users putting in their passwords, but they are not remembering them, causing more issues. The benefits are not great to be honest. "Use to manage the employee life cycle"
"I am an auditor in corporate and have reviewed GIS for this product." Reporting and scalability however as an auditor I do not see the best parts of the product. Currently this product is being used by many other big customers. Access reviews for application managers and the managers themselves. "Sales Account ad NetIQ Partner"
Learning about Micro Focus Identity Manager? * We monitor all Micro Focus Identity Manager reviews to prevent fraudulent reviews and keep review quality high. We do not post reviews by company employees or direct competitors. Validated reviews require the user to submit a screenshot of the product containing their user ID, in order to verify a user is an actual user of the product. Hi there! Are you looking to implement a solution like NetIQ Identity Manager?